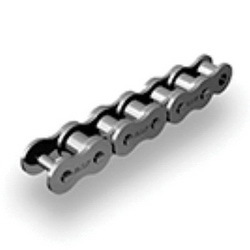 Chain drive is a way of transmitting mechanical power from one place to another. 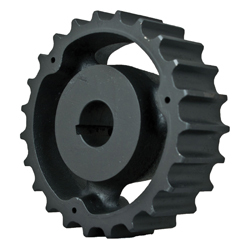 It often runs between two sprockets to convey power. 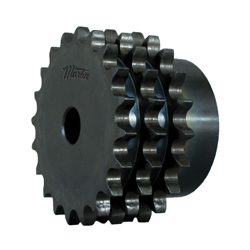 Sprockets are rotating parts with teeth that are used in conjunction with a chain and at least one other sprocket to transmit mechanical power.